We all agree on the need to better secure the border and punish employers who choose to hire illegal immigrants. We are a generous and welcoming people here in the United States, but those who enter the country illegally and those who employ them disrespect the rule of law and they are showing disregard for those who are following the law. 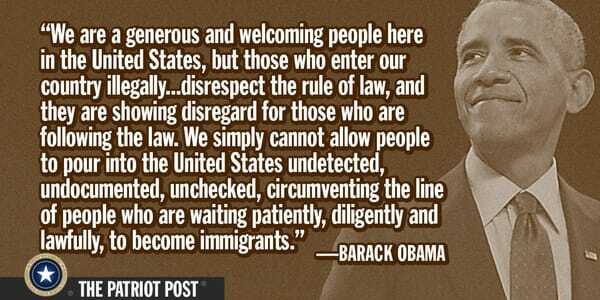 We simply cannot allow people to pour into the United States undetected, undocumented, unchecked, and circumventing the line of people who are waiting patiently, diligently, and lawfully to become immigrants in this country.